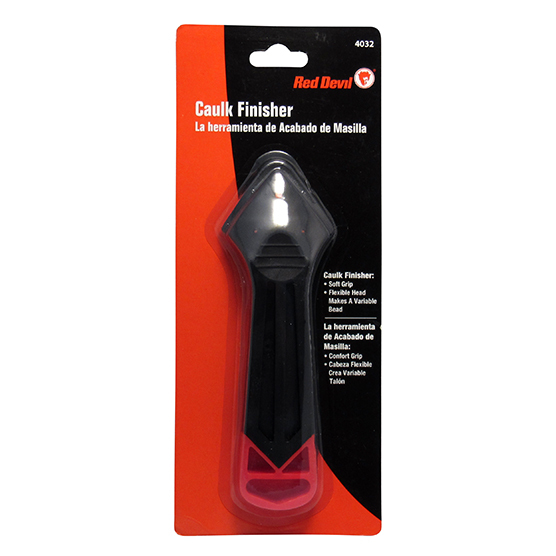 The caulk finisher tool provides a professional bead finish. After the excess caulk is removed, the material is smoothed into the gaps to leave a flawless finish. Durable steel construction with ball bearing mechanism for smooth operation. 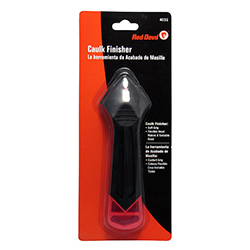 Cleans paint brushes up to 6" and paint rollers using high-speed centrifugal force. Prolongs the life of paint brushes and rollers.